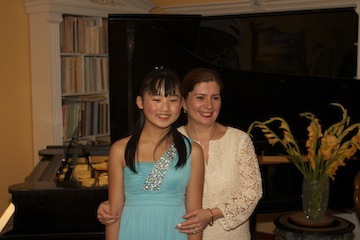 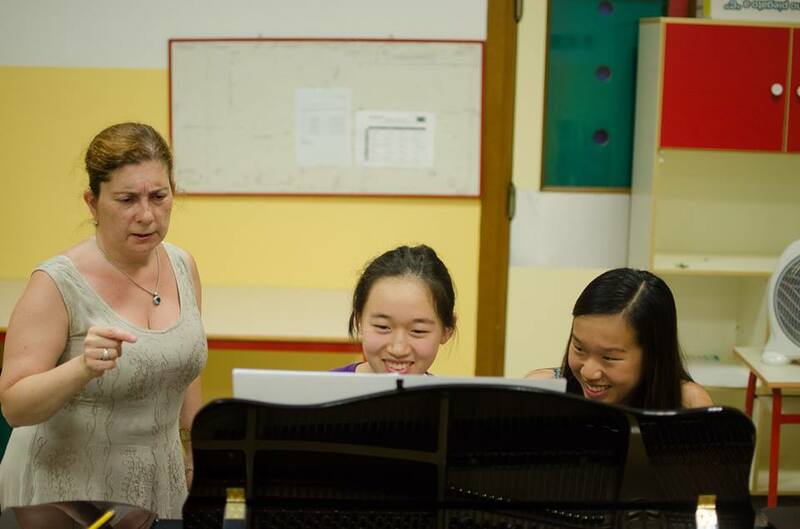 My piano studio is geared towards serious students who want to study piano professionally. 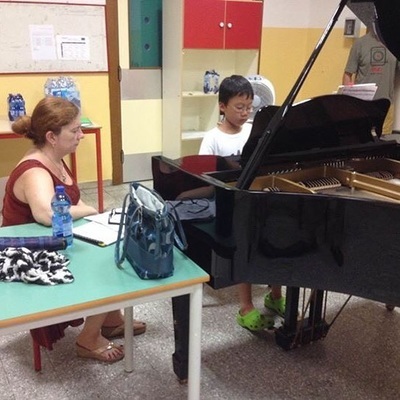 Even though I do not expect everyone to become a professional musician, I teach all of my students with the idea of professionalism in mind. 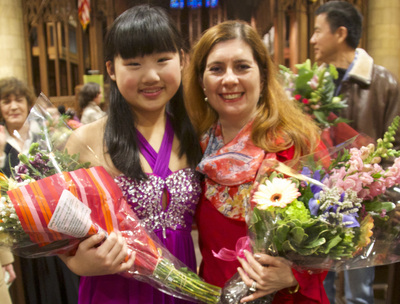 I encourage every student to enter yearly auditions, which are sponsored by New Jersey Music Teachers Association. I also support the idea that students should participate in various piano competitions. 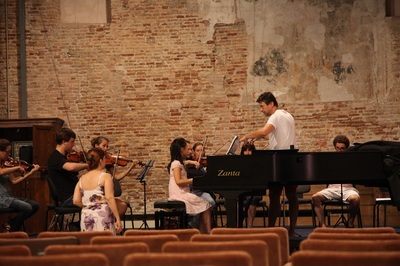 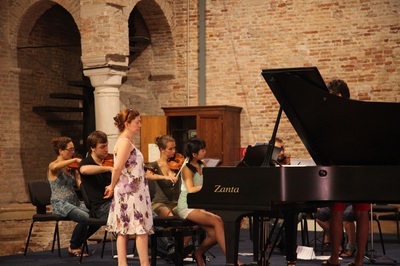 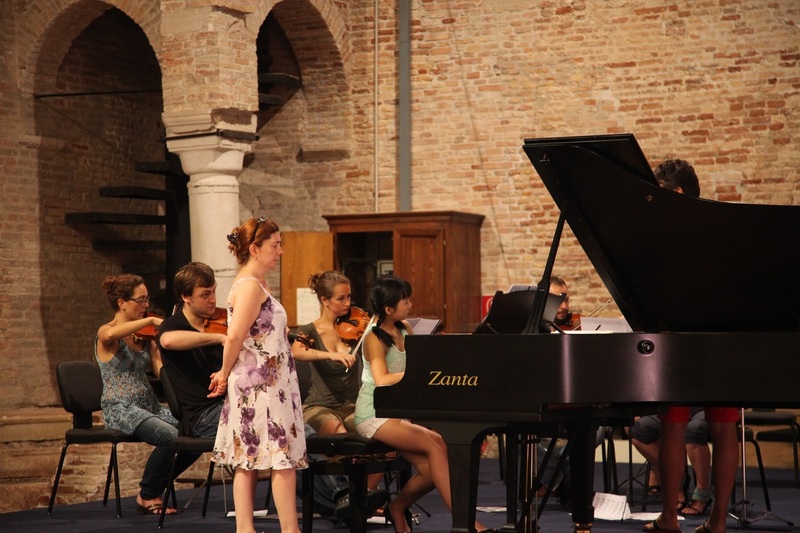 My more advanced students (regardless of age) are invited to participate in the International Summer Music Program – Festival “Musica in Laguna” (www.almc.it). 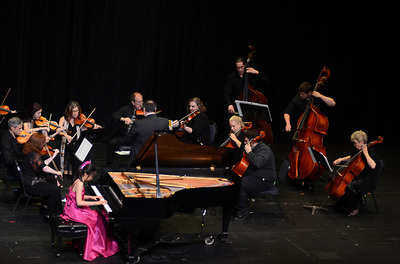 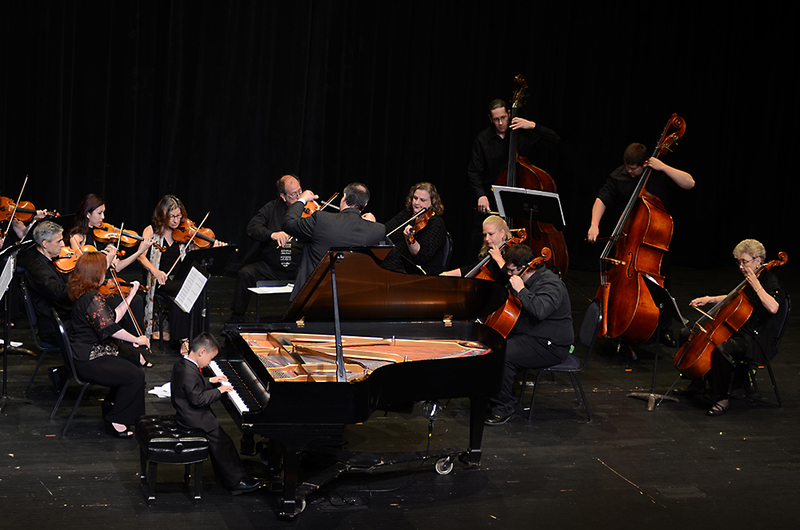 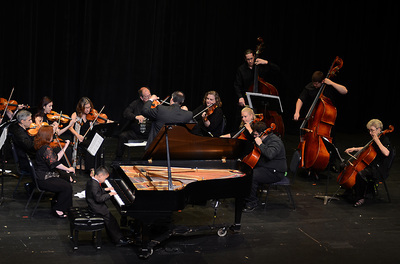 At this Festival, the students have numerous performance opportunities and they also learn how to perform with an orchestra. 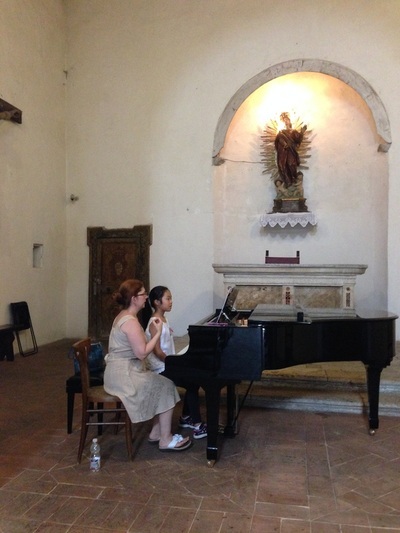 Some students choose to come 2 times per week for 45 minute lessons. During the regular school year (September – June), lessons are regularly scheduled. Since in July & August I travel to Italy where I teach and then direct a festival in up-state New York, I am not as readily available for regular lessons. 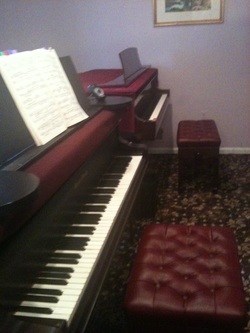 However, if arrangements are made in advance, I have limited availability.